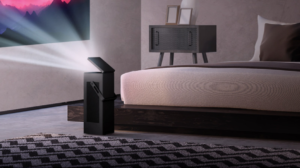 LG Launches Compact CineBeam 4K Laser Projector in U.S.
LG Electronics has launched its LG CineBeam 4K Laser Projector in the United States, “allowing any room in the house to turn into a movie theater,” according to a press release from the company. The projector will be available at select U.S. retailers starting this week at a suggested retail price of $2,999.99. The LG CineBeam 4K Laser Projector earned the CES 2018 Best of Innovation Award for “its bright, detailed 4K picture quality and sleek, compact design delivering the ultimate home cinema experience,” LG noted. The company also noted its inclusion in the latest edition of Red Dot’s Best of the Best Product Design Award. 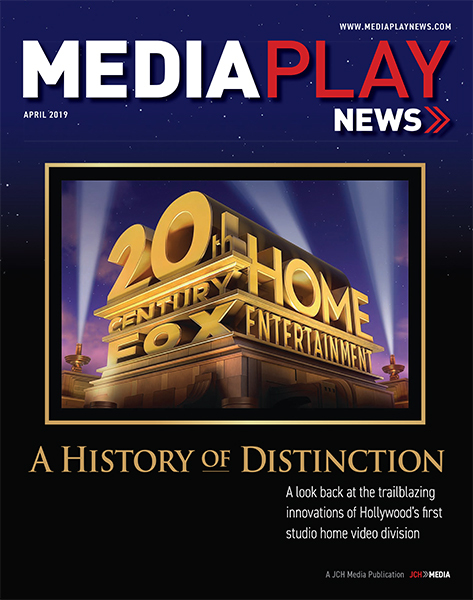 “With more high-quality video content and formats available to consumers, demand is accordingly rising for a device with the versatility to display streaming content as easily as Blu-ray,” the release noted. 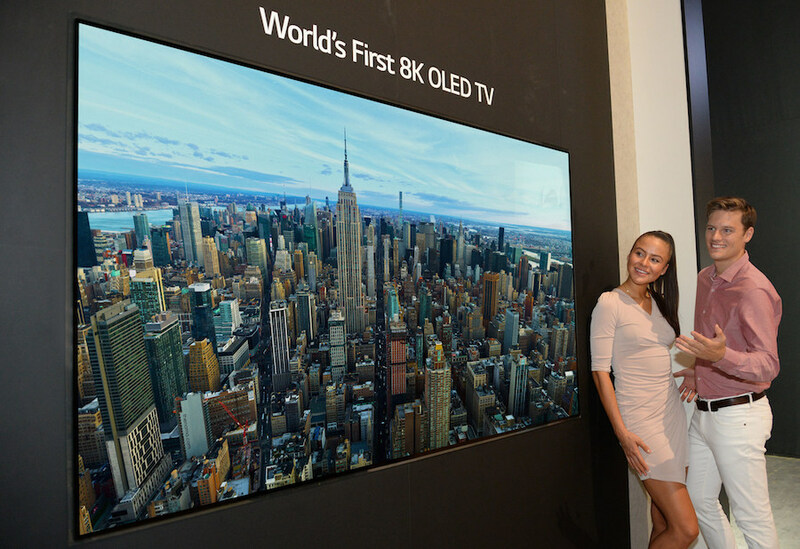 The LG CineBeam 4K Laser projector can create a 150-inch screen at 2,500 lumens, making it LG’s brightest projector, according to LG. It also supports HDR 10 content. 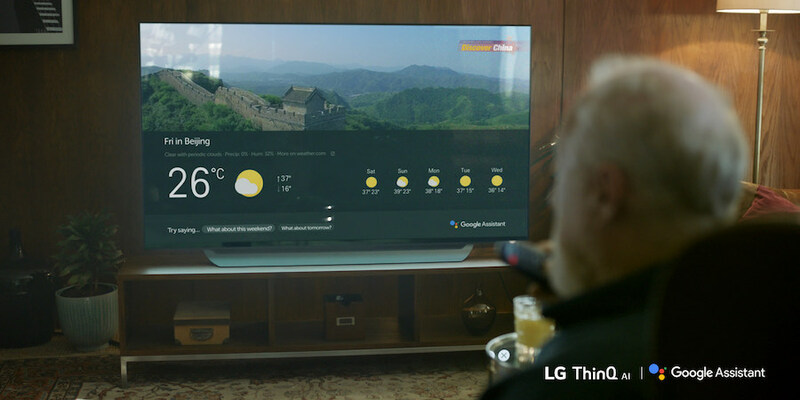 The LG CineBeam 4K Laser’s portable size and upright design are made possible thanks to its mirrorless I-shaped engine, which allows the projection of high-quality images whether the device is on the floor, mounted on the wall or hanging from the ceiling, according to the release. 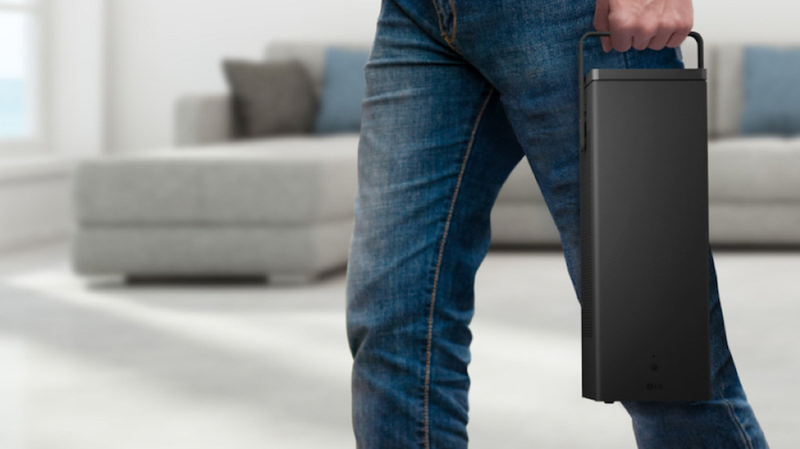 The projector also features a carrying handle and Auto Cord feature. The Mirror Reflector serves as a lens cover to protect the projector from dust when stored. 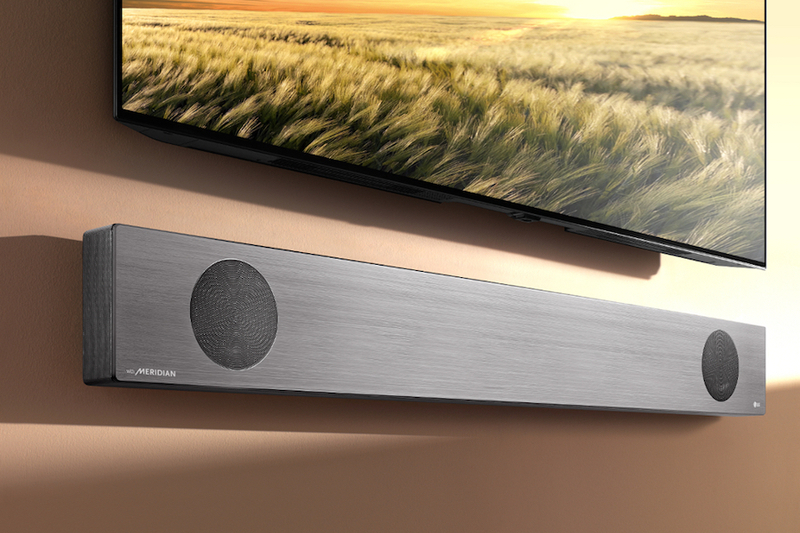 On the audio side, the projector includes two 7W + 7W stereo speakers for sound “without the need for external speakers or a soundbar,” according to LG. 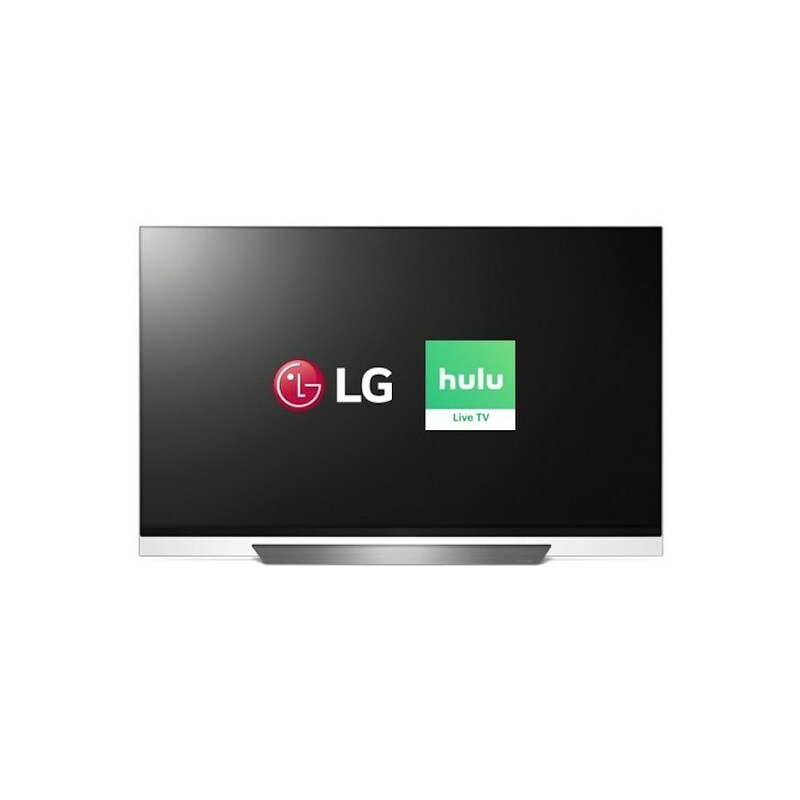 LG’s embedded webOS smart platform allows viewers access to online streaming services offering 4K content, according to the company. Standard connectivity options also include ports for USB, Ethernet and HDMI, as well as wireless support for external devices such as a keyboard and mouse. 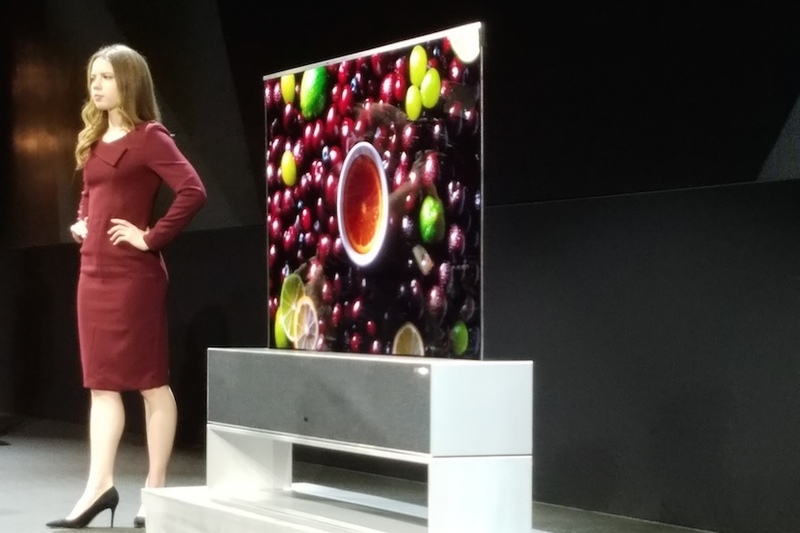 Author Stephanie PrangePosted on June 4, 2018 Categories 4K Ultra HD, Consumer Electronics, Digital, HDR, News, StreamingTags 4K, 4K UHD, 4K Ultra HD, 4K Ultra High Definition, HDR, HDR 10, LG Electronics, projectorLeave a comment on LG Launches Compact CineBeam 4K Laser Projector in U.S.